PERTH – USA Swimming selected its four captains for this week’s BHP Billiton Aquatic Super Series, which opens Friday at Perth’s HBF Stadium. The 27-member roster voted Cammile Adams (Cypress, Texas) and Madison Kennedy (Avon, Conn.) the women’s captains and Cullen Jones (Irvington, N.J.) and Darian Townsend (Phoenix, Ariz.) as the men’s captains. Featuring teams from the U.S., Australia, China and Japan, the pool competition for the BHP Billiton Aquatic Super Series is slated for Friday and Saturday, followed by Sunday’s Swim the Swan open water 10-kilometer race. 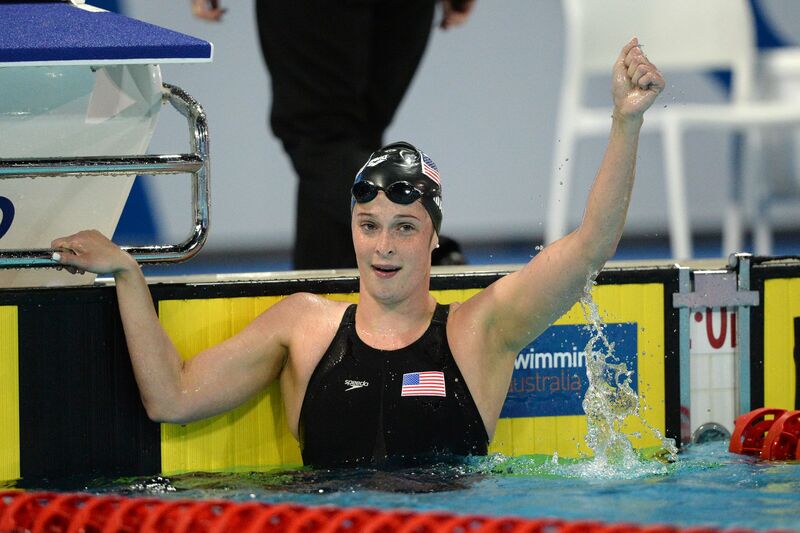 In the pool, Team USA will be led by Olympic gold medalists Ryan Lochte (Daytona Beach, Fla.), Tyler Clary (Riverside, Calif.) and Jones on the men’s side, with Adams and fellow 2012 Olympians Micah Lawrence (Pflugerville, Texas) and Shannon Vreeland (Overland Park, Kansas) pacing the women. Reigning Pan Pacific Championships 10K gold medalists Haley Anderson (Granite Bay, Calif.) and Andrew Gemmell (Wilmington, Del.) 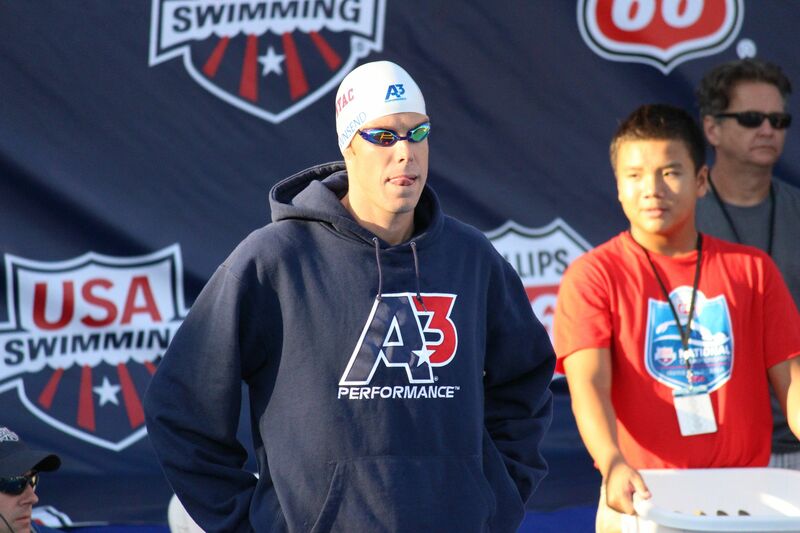 will lead the U.S. in the open water event. Click here for a complete Team USA roster. Both women’s captains, along with Townsend, are first-time captains for Team USA on the international stage. 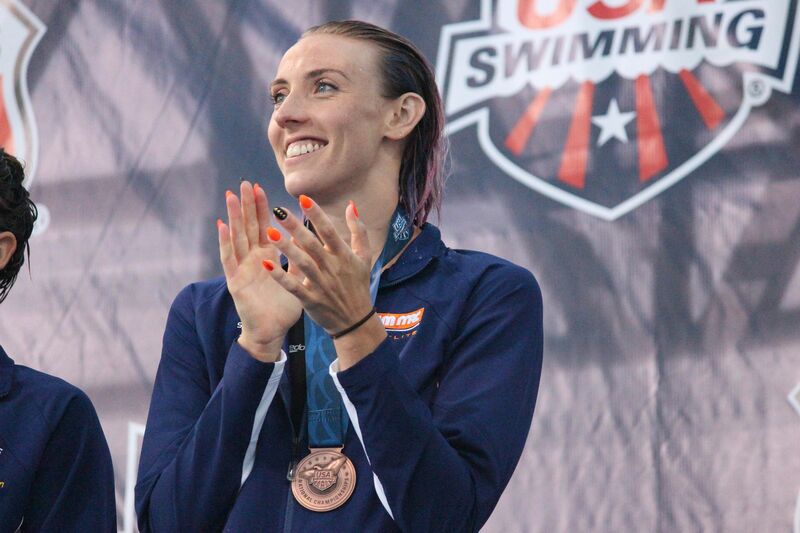 Townsend, who became a U.S. citizen in 2014, competed at the 2014 FINA Short Course World Championships for Team USA. 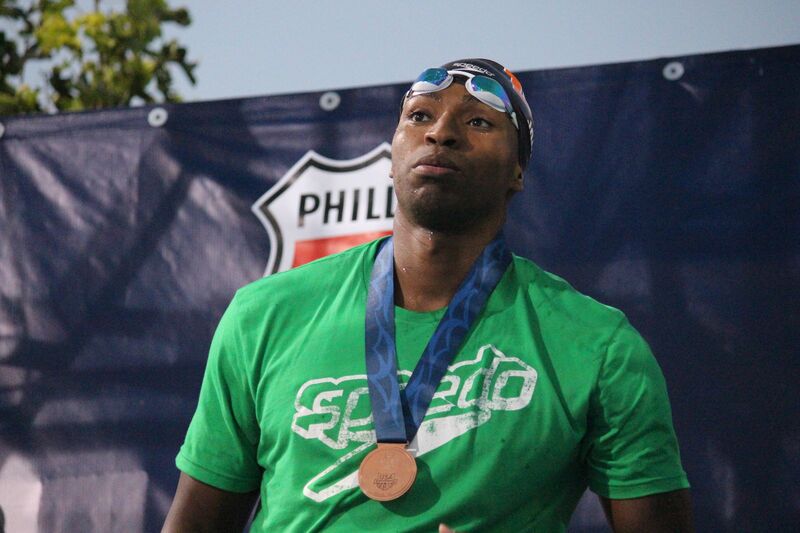 Jones, who was a team captain at the 2013 Mutual of Omaha Duel in the Pool, enjoys the veteran role he plays on Team USA. Congratulations on becoming captains for USA, great article .